Gryffin offers unmatched expertise and commitment to the utility industry, including: electricity, gas, water, and telecommunication facilities. 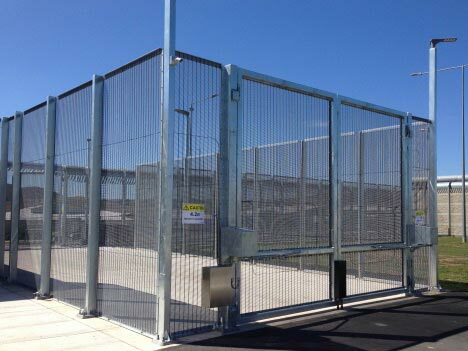 Our security fencing, gates and products play an essential role in keeping innocent people out of dangerous environments, protecting valuable assets and protecting critical infrastructure, right across Australia. 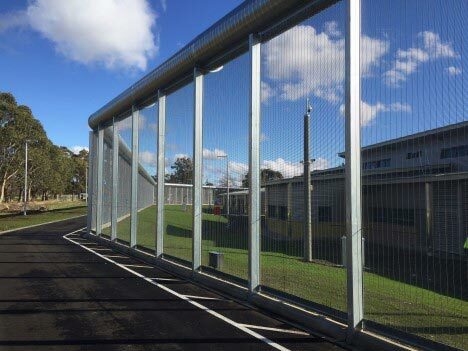 Our Tigertape™, Palisade, 358 Welded Mesh products and systems are all widely specified and utilised, and have been for decades. Utilities are another key market for Gryffin, which we service with expert know-how, commitment and passion. 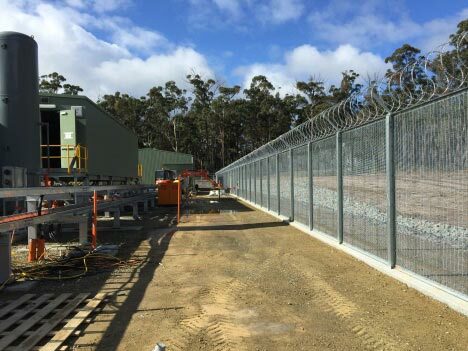 Gryffin offer expert gate and fencing customisation to fit any utility site, no matter the site conditions or security needs. 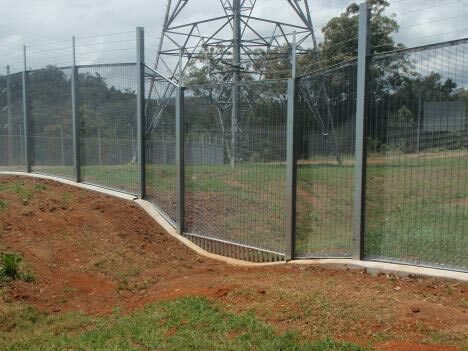 Gryffin’s 358 Welded Mesh, Palisade, Maxiguard® fence and gate systems and Tigertape™ products are widely accepted as the standard specification for Utilities right across Australia. 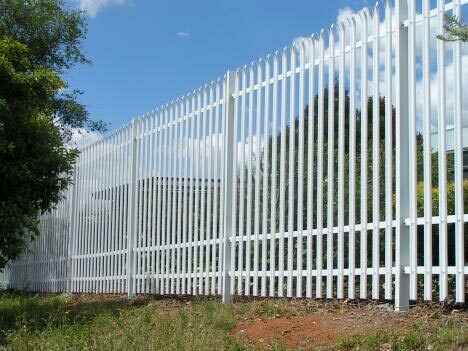 Gryffin have worked tirelessly over the decades to have their products and solutions preferred and specified. Gryffin’s unmatched expertise and commitment to the utility industry means we understand through real world experience what you need for your site. We are here to assist and share our knowledge with designing and providing the right solution for your site. Or, if you have the design all sorted we are at your disposal to manufacture to your design. 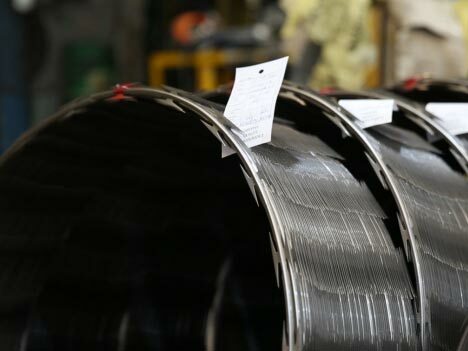 Either way you know you are in experienced and capable hands, and that you’ll receive what you want, with direct to manufacturer efficient, effective, economical and pleasing results.